Usually Plays: Formidable matriarchs, unflappable corporate execs, and other powerful women. Relatively Insignificant Early Role That I Recall Fondly Due to My David E. Kelley Fetish: As the ex-wife of beleaguered lawman Jimmy Brock (Tom Skerritt) on Picket Fences, still the record-holder for the all-time greatest TV ensemble. 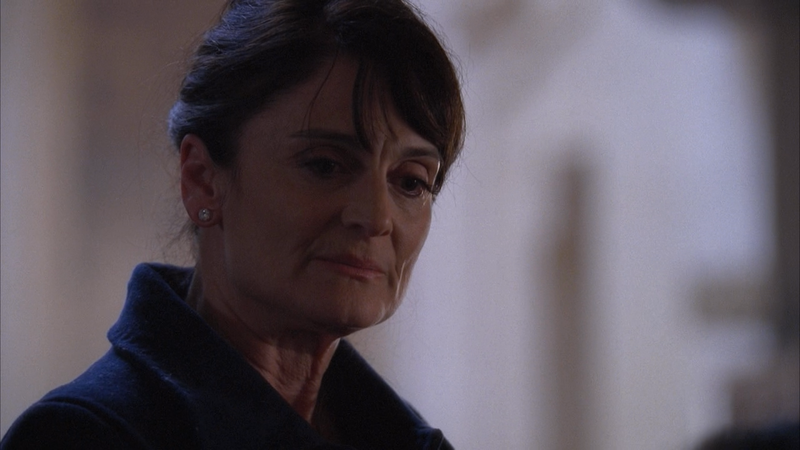 Her Magnum Opus: As the mother of two of the superpowered protagonists (Adrian Pasdar and Milo Ventimiglia) on Heroes. I suspect that Angela Petrelli was initially an insignificant or short-term part, or else they would have cast a name actress in it. 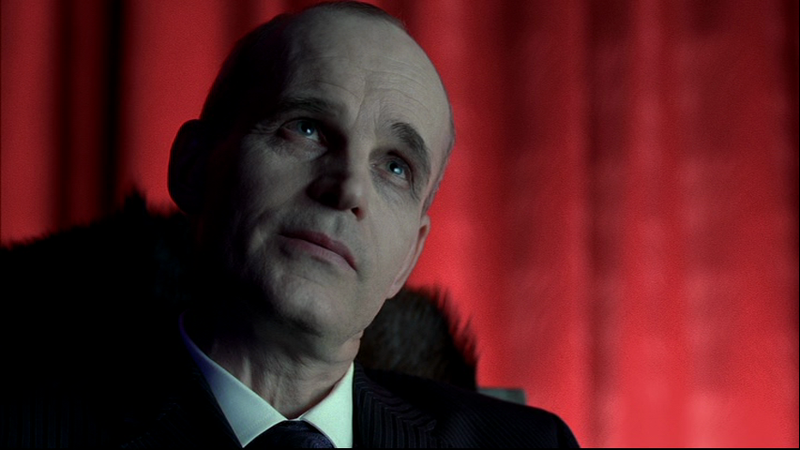 But Rose, with her clenched jaw and enigmatic glare, turned Angela into one of the show’s most prominent villains, held her own against star-turn baddies Malcolm McDowell and Robert Forster, scored main-title billing, and survived till the very end of the show. Bravo. Fanboy Cred: Hey, she was even a Klingon, too! Trademark: A robotic, slowed-down speech pattern that makes his delivery sound as if he’s addressing a small child, but also has a sinister quality that gets him parts as bureaucrats and villains. There’s another contrast that widens Tobolowsky’s range, too: he has milquetoasty features (sorry, Stephen) but his height (he’s 6’3″) allows for physical menace as well. Most Famous As: Ned Ryerson in Groundhog Day. On Television: A funny but relatively small role on Glee, as a gay, toked-up, burned-out ex-choir teacher has raised his profile somewhat. 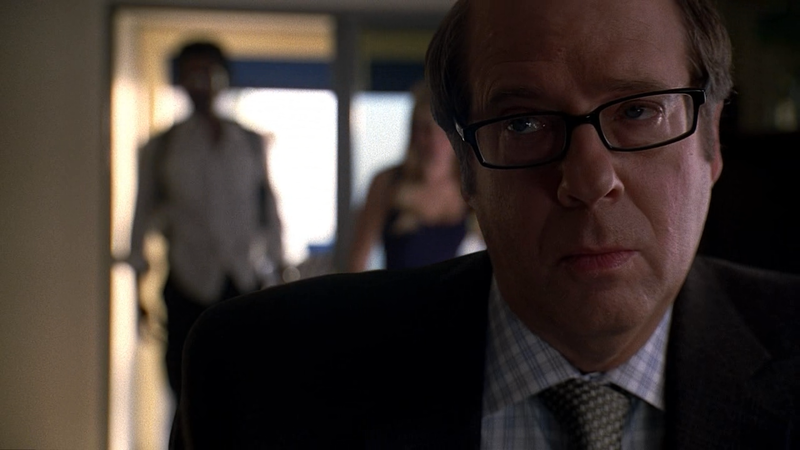 But Tobolowsky had a meatier part a few years back on Heroes, as a sociopathic Company functionary; recurring roles on Deadwood, John From Cincinnati, and Californication; and a guest shot on Community as the teacher of a Who’s the Boss? symposium. The Meta-Character Actor: Tobolowsky has also done a book and a podcast about, in part, the life of a working actor. Stephen Tobolowsky’s Birthday Party: This is a documentary in which Tobolowsky, more animated and Southern-accented than when he’s in character, relates anecdotes about himself for an hour and a half. It is not terribly flattering or well-made, but the precedent has value: every great character actor should be the subject of his or her own movie. His Definition of a Character Actor: As expressed in this witty op-ed piece for the New York Times, an actor who plays characters who aren’t given names in the script.